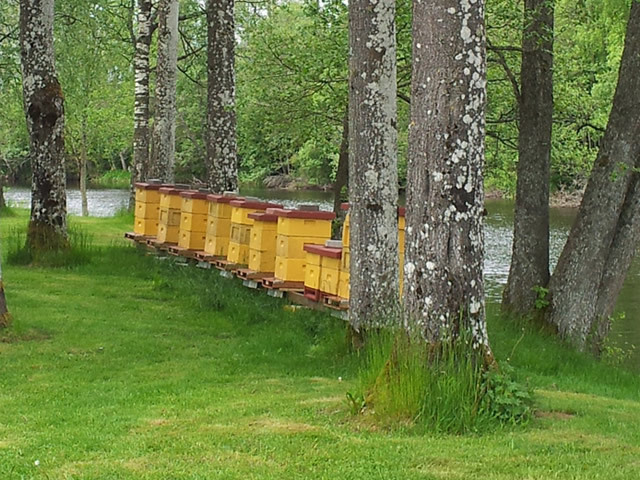 Our bees make Sweden blossom! 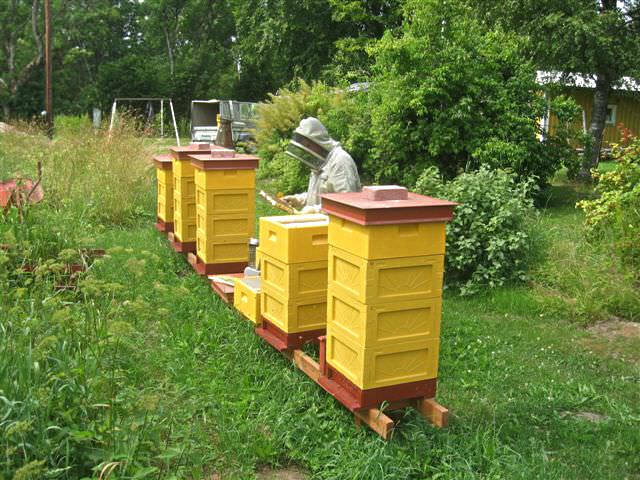 When you buy Swedish produce you contribute to reducing unnecessary transports. 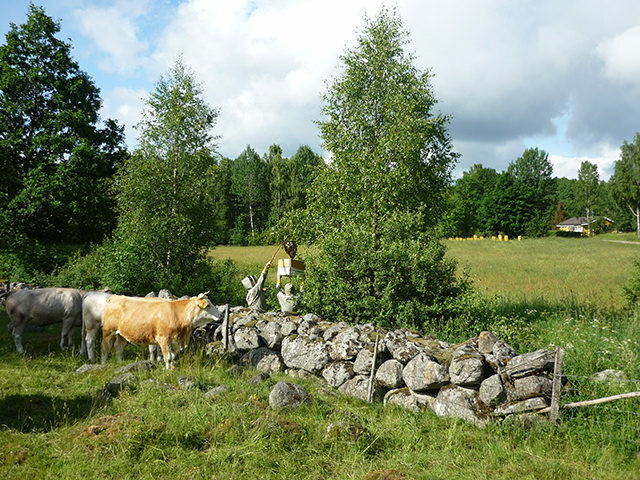 Pure Swedish natural products that do not put stress on the environment. 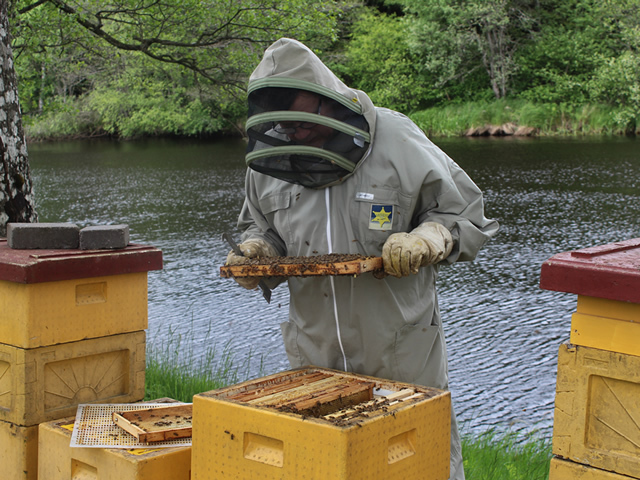 You contribute to a better environment as the bees' pollination is for the good of everyone. Attractive prices and fast deliveries. 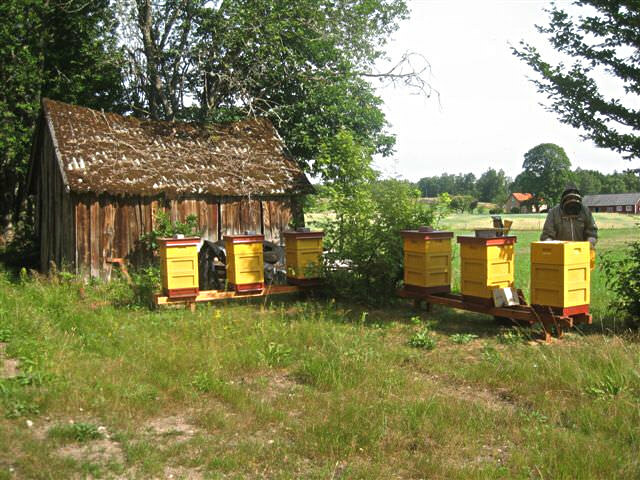 Companies with custom designed hives that make a large impact for the environment and are passionate for sustainable development and biodiversity. 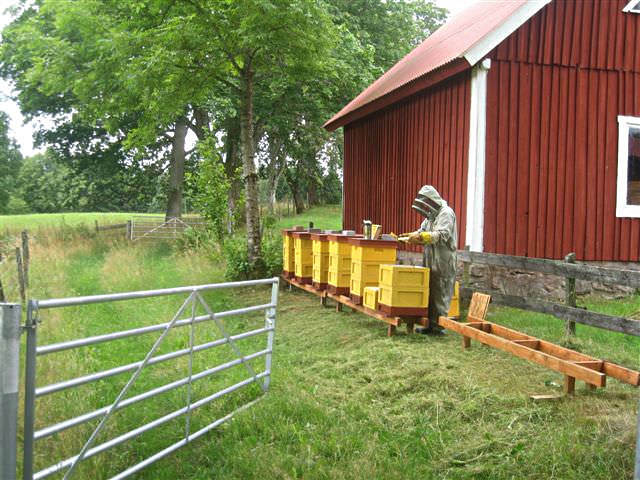 - Our training in beekeeping has now started and we are already working to improve it for next year.